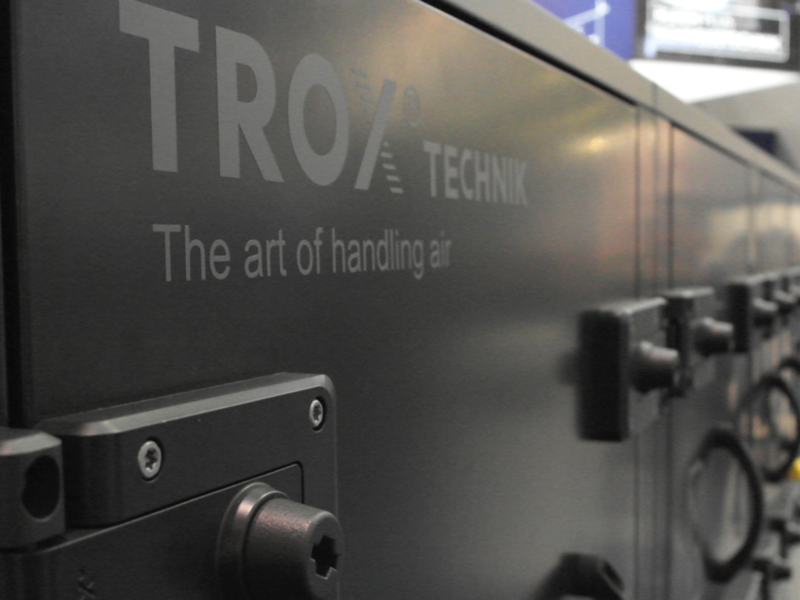 Last week, Trox launched their latest product, the X-Cube at the ISH in Frankfurt. The design of the machine and the user interface were made by Squareone. We are very excited for this successful project! With its focus on installation technology, ISH has been one of the most important trade fairs for Squareone for many years. We gain inspiration for new designs and technology and like to visit old and current customers like Dornbracht, TECE or Draeger.